Its an Absolute jem , bought it for my wife and she is so delighted with it. 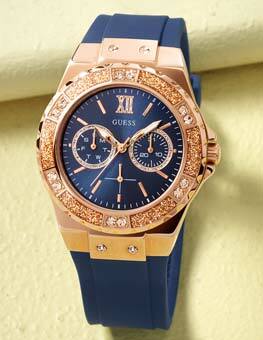 Very beautiful watch to wear on special occasion. 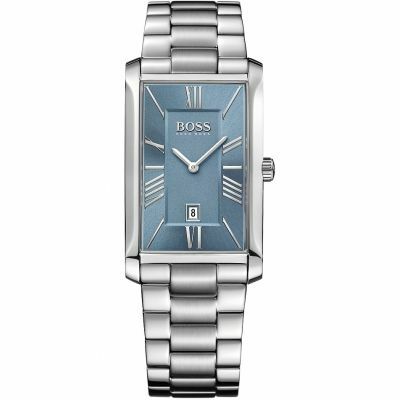 I bought this for my wifes birthday, it is a beautiful watch and my wife loves it. First Class watch.beautifully made . My wife loves this watch...took a while for it to settle down. .working fine now. Classy looking the real deal.. This is a beautiful watch. I love the colour of the face. The blue face in my opinion works the best of the colour choices available. 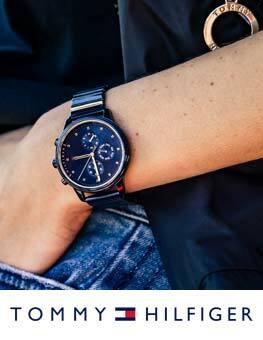 The watch itself is very slim and delicate and the design is unusual. Love this watch. It looks so nice on. My friends loves it. They want one. Best watch I ever got for my self. Will be buying more things from watch shop. Fast delivery. I got this for my 50th Birthday. I love this watch, especially the moving diamonds, and its very sparkly, had lots of compliments, its so pretty the pictures dont do it justice. Nothing negative its all good. Absolutely beautiful timepiece, wife fell in love with it. Lovely watch . The dimonds sparkle . Looks really nice. Best watch I got. Cant beat citizen. 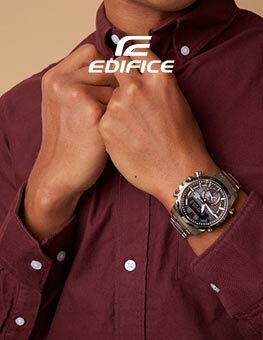 The sunrise Eco -Drive watch has everything anyone could want, outstanding quality, accuracy,and charm. For the price, its an absolute treasure. A special watch for a special lady. 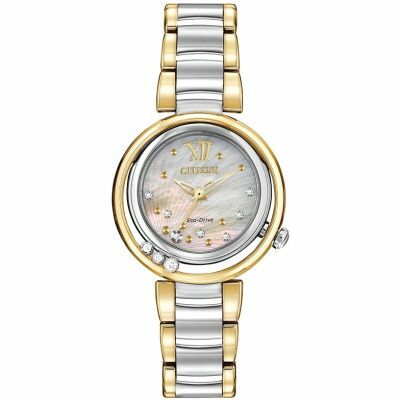 Purchased a ladies Sunrise citizen Eco drive watch for my wifes Christmas present. Looks fantastic, and especially like the way the diamonds move around the watch when you move. Has a very modern safisticated look to it. is not bulky at all. Understated elegance, would recommend to all. 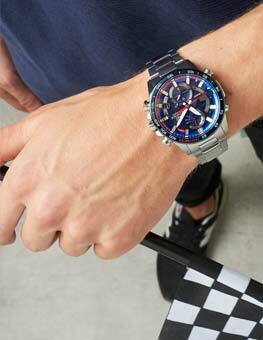 I first saw this watch in aTV advertisement. It looked so beautiful I just had to order it...I was not disappointed. Im like a magpie- I love sparkly things and this watch certainly sparkles. The face has a serene beauty and as the light catches the diamonds they twinkle like stars. The three floating diamonds move as if theyre orbiting a planet in space. This is a gem of a watch. What can I say about this watch. Its absolutely stunning to look at and since purchasing it, its drawn comments from the majority of my friends and work colleagues. At nearly £600 some would say that it pushes the boundaries but the watch is so unusual, I personally think that it was worth every penny. The face of the watch is mother of pearl but it appears to have a very light blue hue and the location of the diamonds on the watch face are inspired as are the 3 diamonds that move which are located on the outside of the watch and catch the light beautifully as you move your wrist. To top it all, as this is a Citizen eco watch you never have to worry about a battery! A watch to be seen in and admired. I absolutely love it and hats off to the designer, a truely inspired design and a beautiful watch, either for yourself or a gift. Beautiful watch, love the diamonds but they slightly smaller than thought. 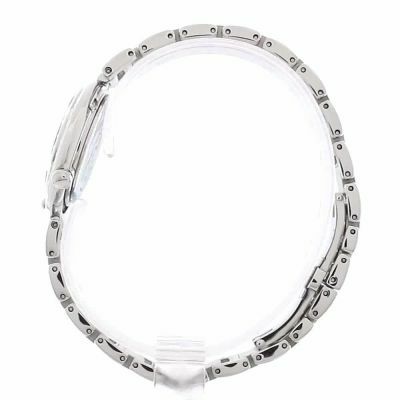 Just love it watch face very sparkly and eye catching.